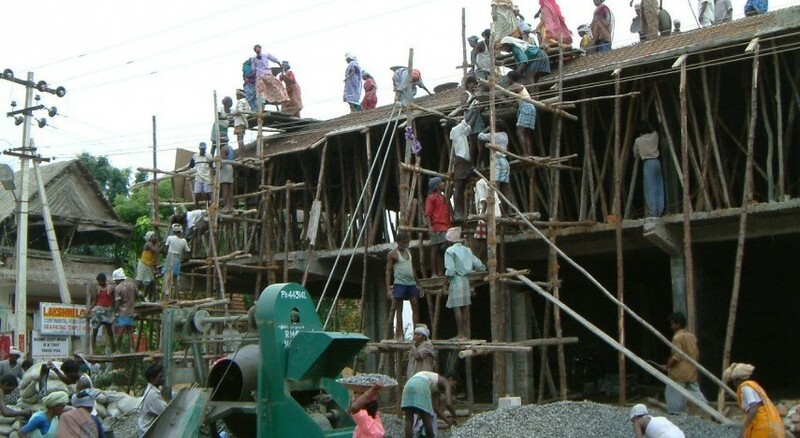 The Karnataka government has changed the way it taxes transactions involving large plots of urban land. The new methods of levying stamp duty apply to parcels of land converted for non-agriculture use such as housing, industrial or commercial. The move is expected to push property prices in cities such as Bengaluru. Here is a piece of good news for you if you have a property in Uttar Pradesh capital Lucknow which is caught in a dispute. The Lucknow Development Authority has asked its property division to prepare a list of pending cases to resolve them on a priority basis. The development authority has told senior officials in the department to review all pending projects as soon as possible. Meanwhile, UP Chief Minister Yogi Adityanath has told the state housing department to give an approval to maps that have provisions of a rainwater harvesting facility while constructing a residential property. This move is aimed at containing depleting groundwater levels in the city. The Greater Noida Industrial Development Authority (GNIDA) has issued notice to real estate company Amrapali Group to appear on four days – April 13, 18, 19 and 20 — for meetings with home buyers to resolve their issues. Chief Executive Office of the authority will chair these meetings. 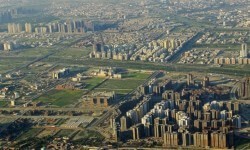 How Investor Friendly Is Greater Noida?